Enjoy the peace, quiet and the view! 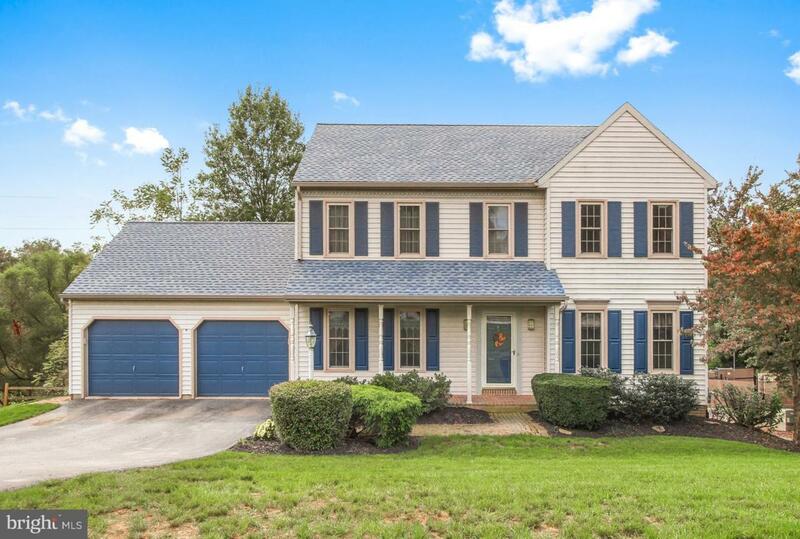 One of the nicest features of this 4BR, 2.5BA EGStoltzfus home in Royale Manor has to be the awesome composite deck running along the rear of the home. Partially covered with recessed lighting and ceiling, steps to grade and a view of trees and wildlife. It's sure to reward you and your family many peaceful hours! Inside, the home features updated flooring, replacement windows, 1st floor family room, master suite with private bath and walk-in closet, convenient 2nd floor laundry, finished walk-out lower level with gas fireplace, large storage shed with electric, and a finished garage with pull-down attic storage. A lot of home for the money! Community is minutes to small-town Red Lion conveniences and a short commute to major arteries. Agents - Please see Agent Remarks!